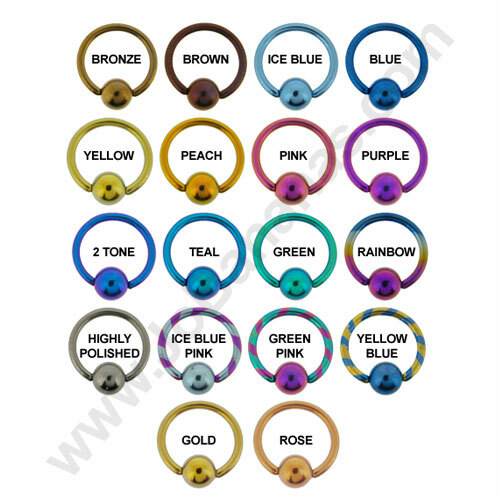 This jewelled belly bar is Titanium that has been coated with Hypo allergenic Gold PVD so it is a great choice for navel piercings because of its biocompatibilty. It has a lovely smooth coating which shines and really looks stunning. 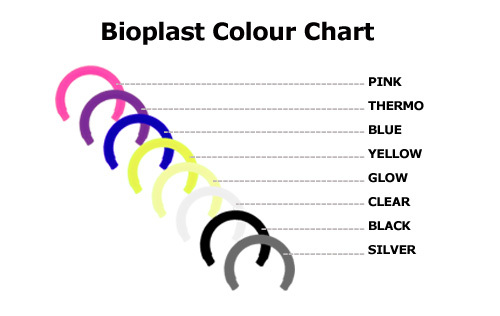 Belly Button Piercings are individual so we are offering this bar in a choice of 6mm, 8mm, 10mm, 12mm or 14mm so please take a moment to look at our Measuring Guide if you are uncertain which size is right for you. 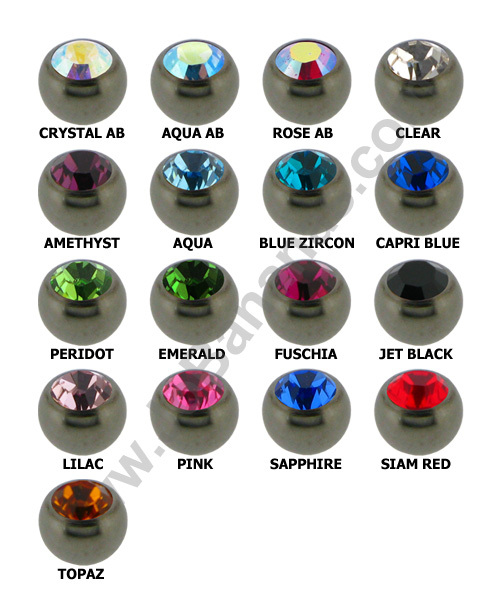 The top ball is 5mm and the bottom ball is 8mm with a stunning Swarowski Crystal which sits nicely in the belly button, choose from AB Crystal, AB Rose, AB Aqua, Amethyst, Aqua, Blue Zircon, Crystal, Fuchsia, Jet, Light Amy, Light Rose, Light Siam, Peridot, Rose, Sapphire, Vitrail Light, Emerald Gem Colours.